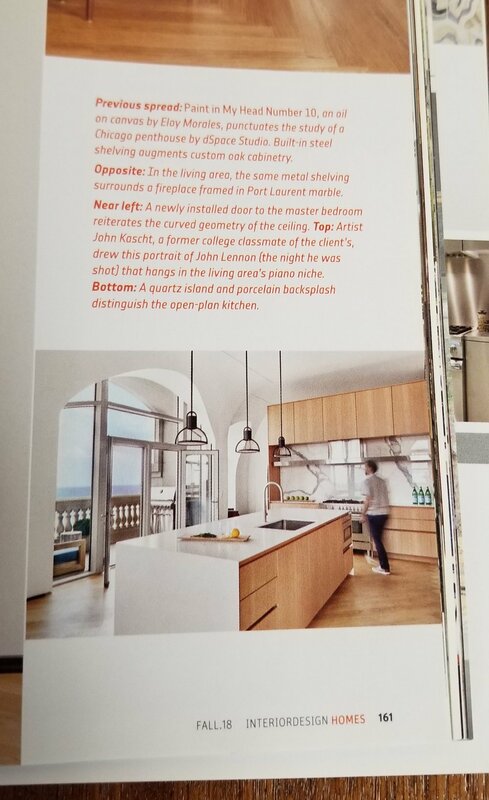 We are honored to have our handiwork featured in Interior Design Homes Magazine Fall 2018 Edition. The project was designed by dSpace Studio out of Chicago, IL. Dubbed “Sky Vault” this condo features bookmatched rift-cut oak cabinets perfectly installed to tower over views of downtown & Lake Michigan. 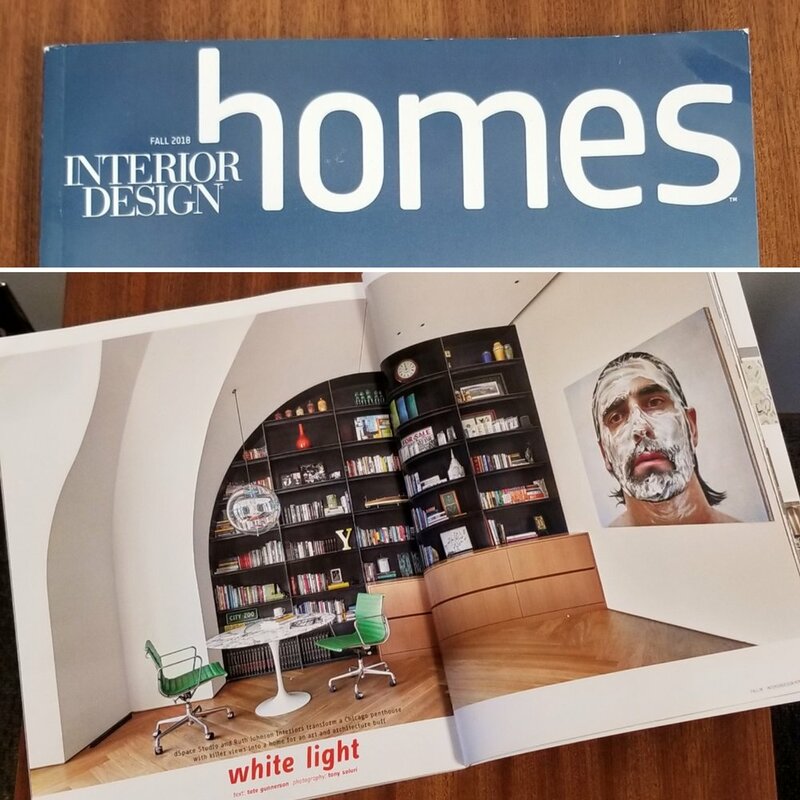 Visit dSpace Studio website or pick up a copy of ID Homes to read about this amazing project!